Companies, groups, individuals, organize an unforgettable event for your colleagues, customers, club or just friends! 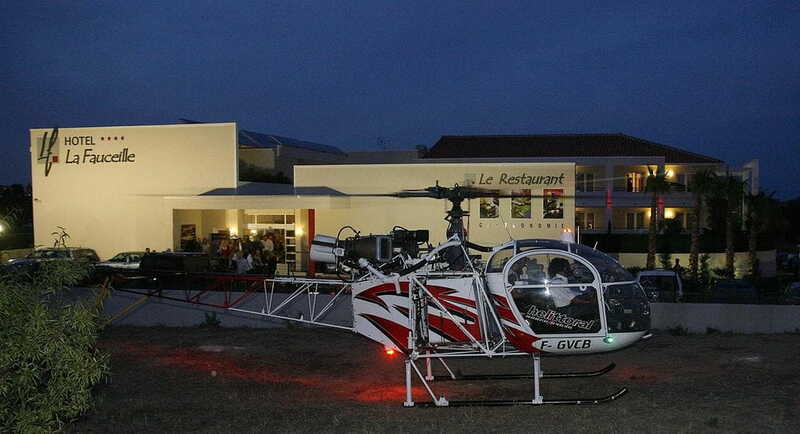 We can help you to organize an incentive day or workshops including a helicopter flight and gastronomy! We find and transport you to the best Catalan restaurants to discover the local gastronomy - all created by exceptional chefs. Our partner VINOTOUR will introduce you to the Catalan vineyard by the area accompanied by tasting the finest wines of our land ! Fly over the Catalan mountains followed by an initiation to racing car driving with the ECOLE DE PILOTAGE SUR GLACE at La Quillane ski station, near the Capcir region! 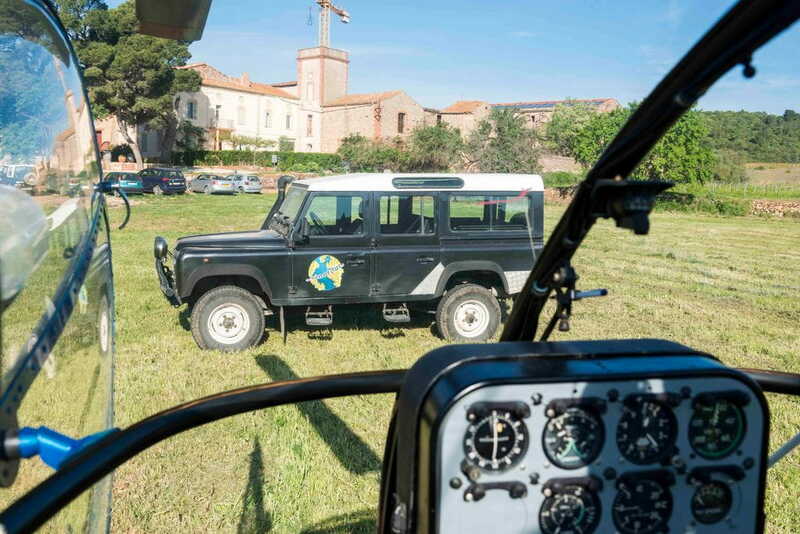 Our partner CATALUNYA: DE MER A MONTAGNE can also propose a whole range of outdoor sports and leisure activities to complete your helicopter flight and make your event. A birthday? A wedding? Search no more ! Helilittoral Helicopters has the solution. Whatever the event in your life, we are there to help you plan magical and amazing moments! Describe your project, we will help you to realize and accomplish it. If you are looking to make memories, your collaborators, colleagues, and friends will be seduced by this exceptional experience.